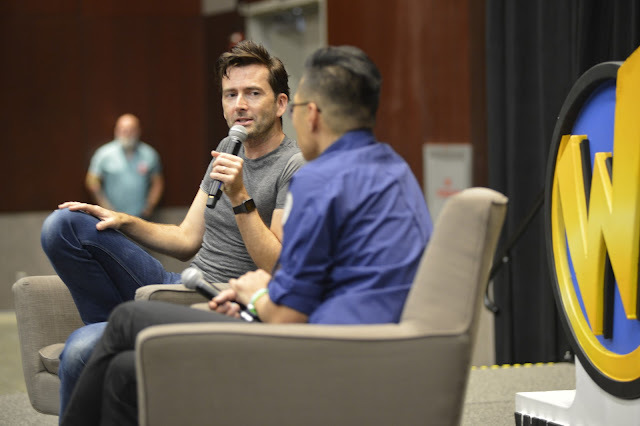 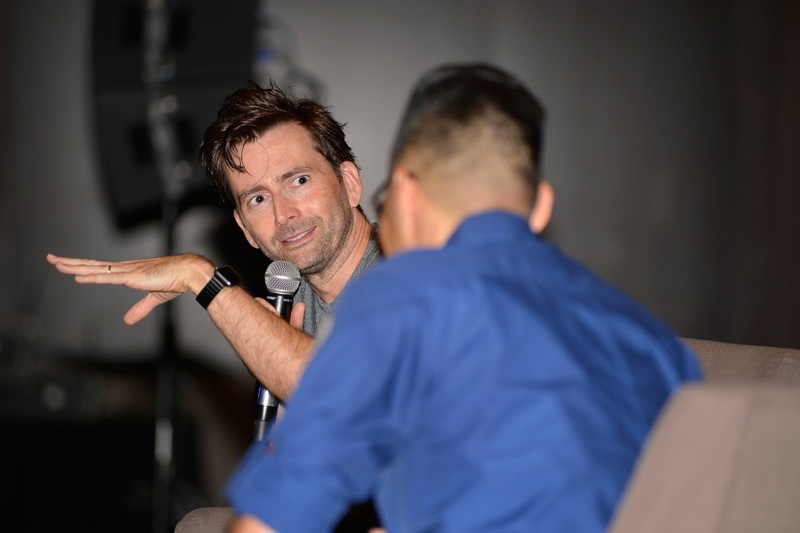 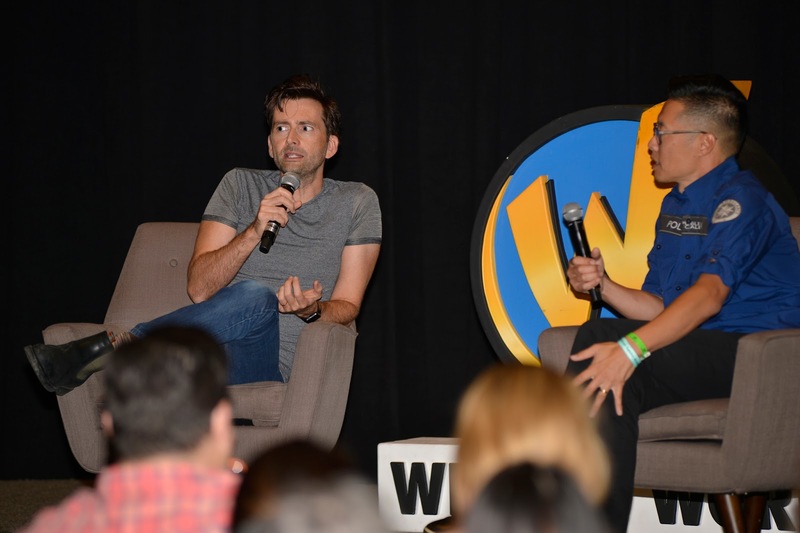 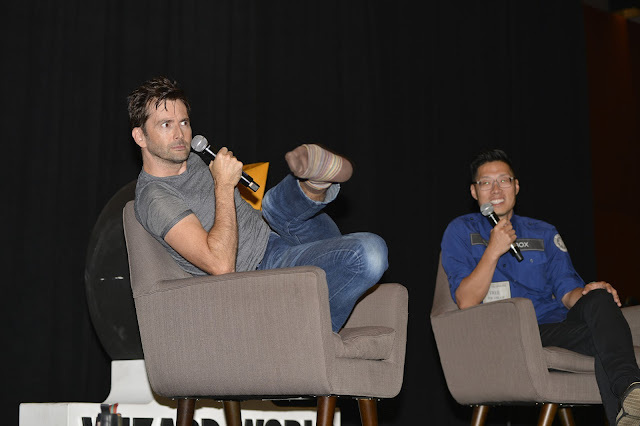 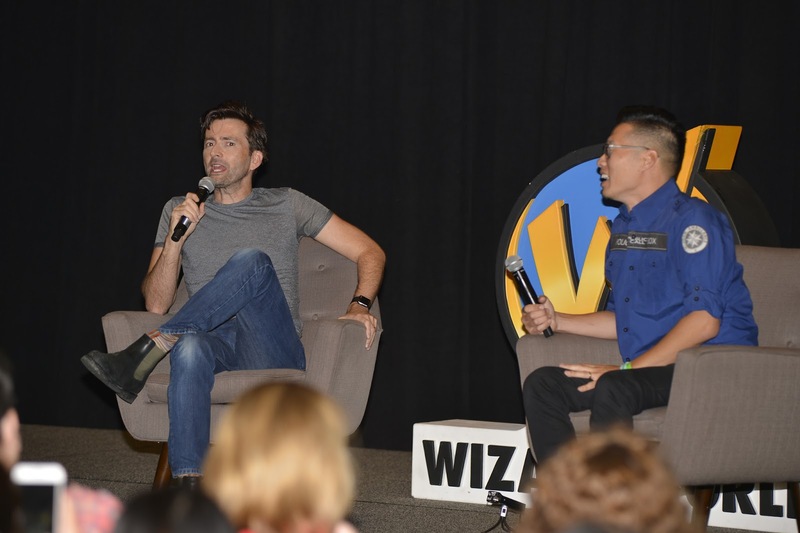 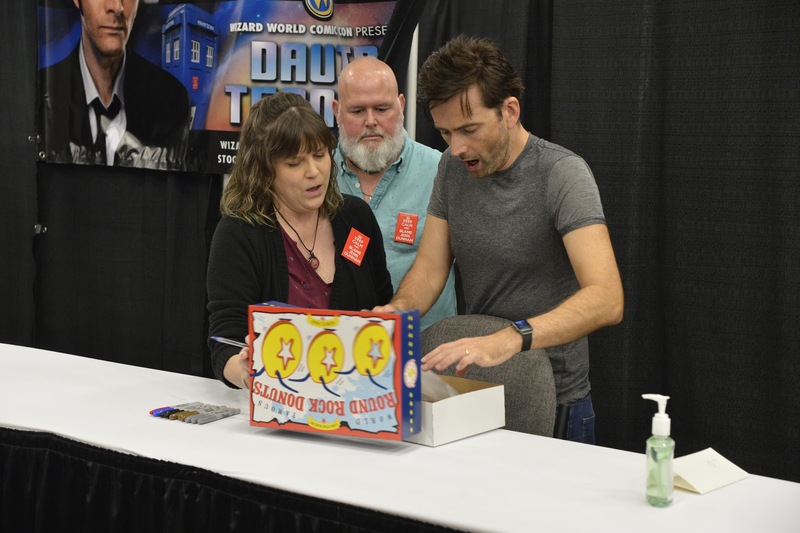 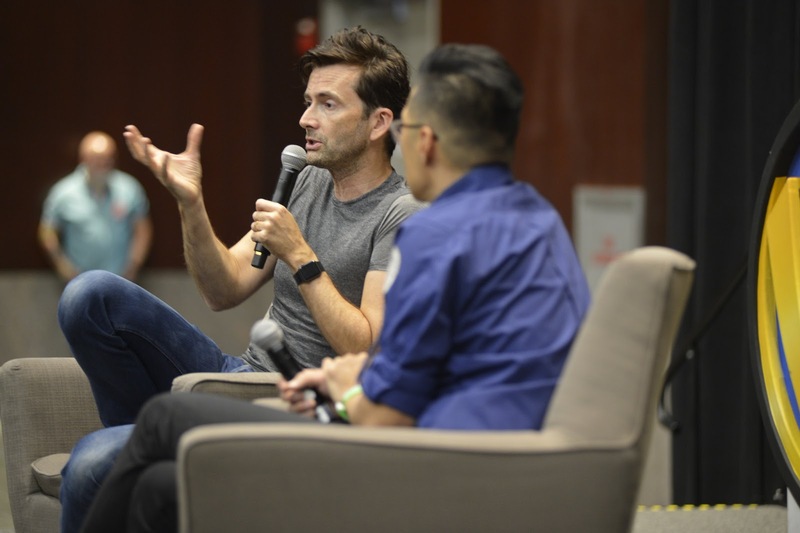 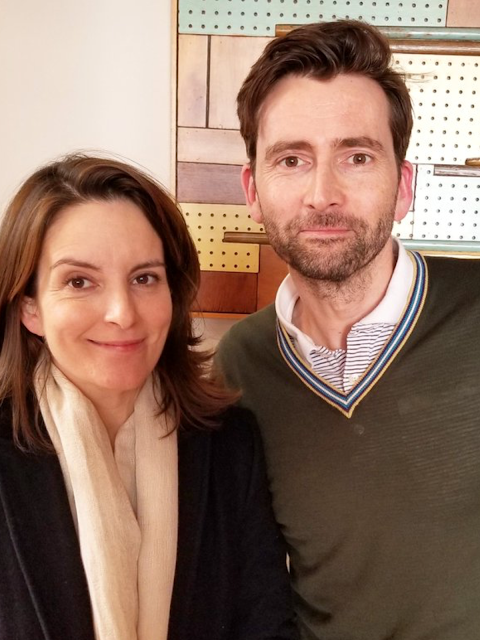 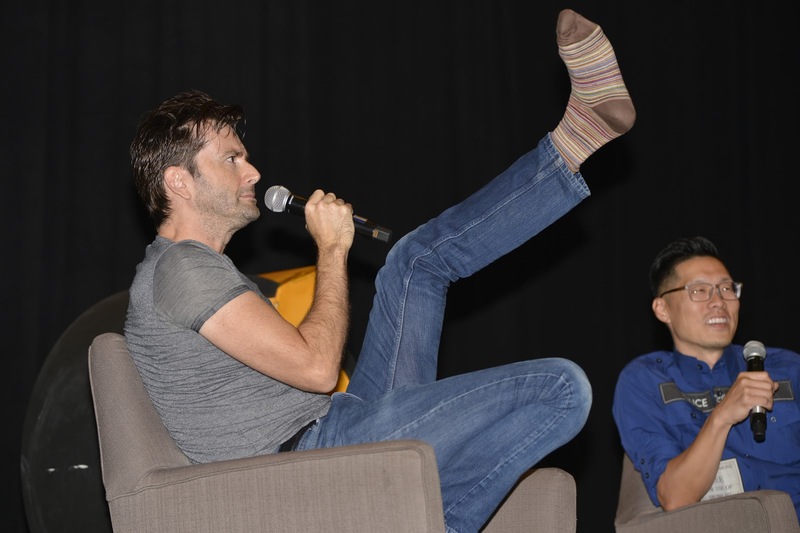 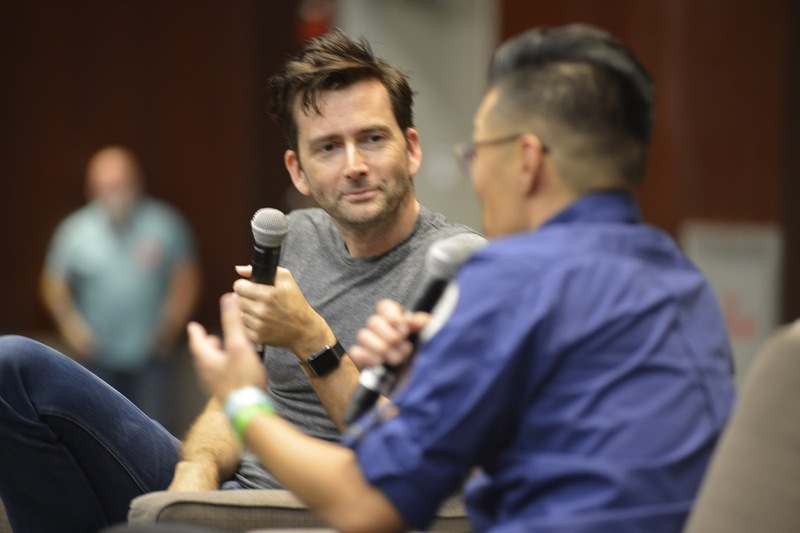 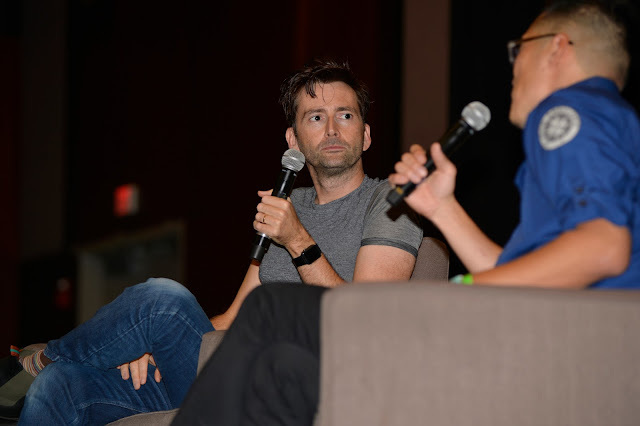 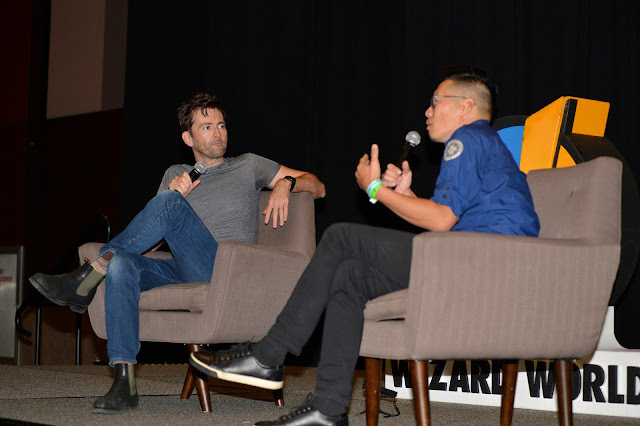 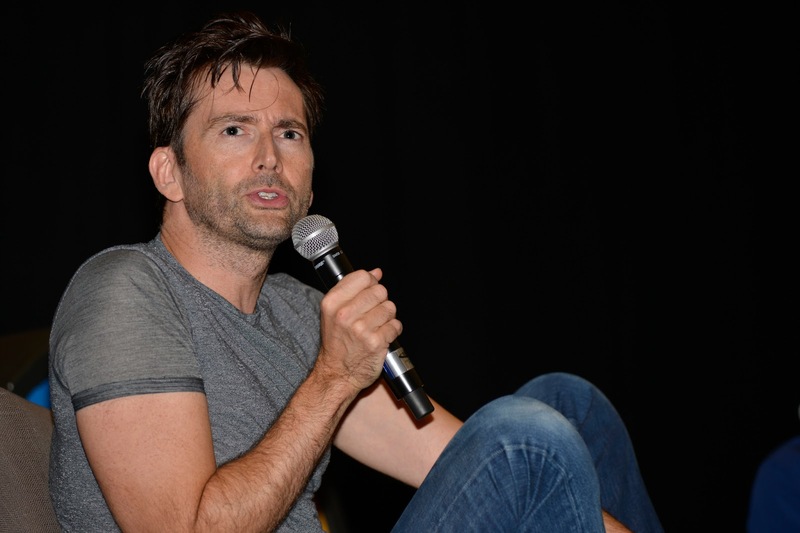 David Tennant was a guest at the Wizard World Austin last week where he took part in a panel, photoshoots and a signing for fans. 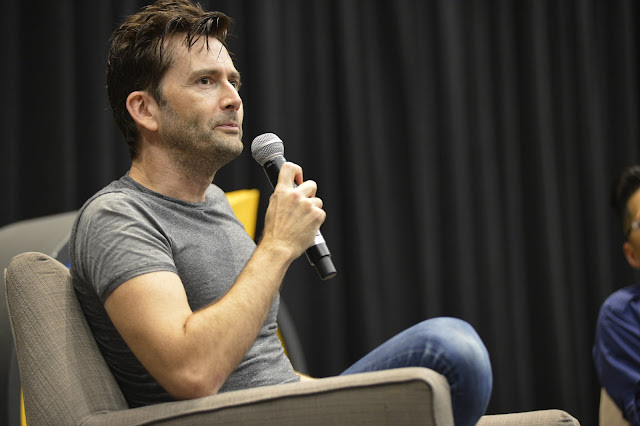 Tickets are now on sale for David Tennant’s signing session at Wales Comic Con. 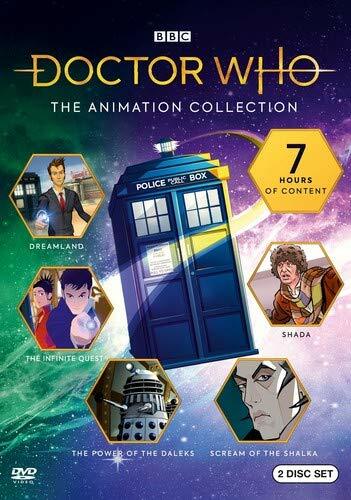 They are £80 and can be booked online here. If you can’t attend on the day but would still like something signed by one of the guests you can pre-book an autograph via 237signings here. Wales Comic Con is taking place at Glyndwr University in Wrexham on April 27th and 28th. 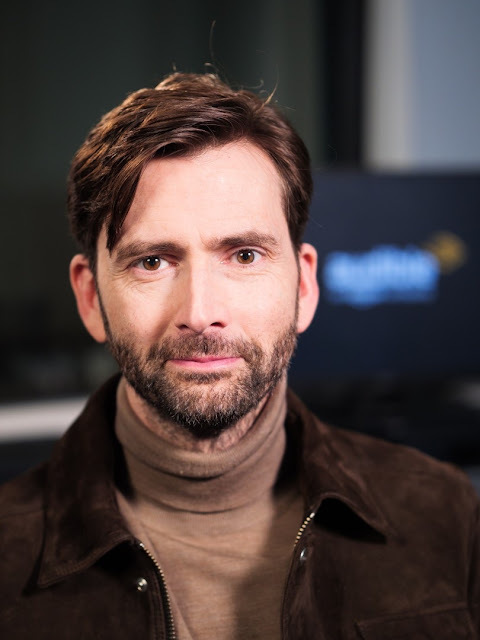 David will be appearing on Saturday 27th only. 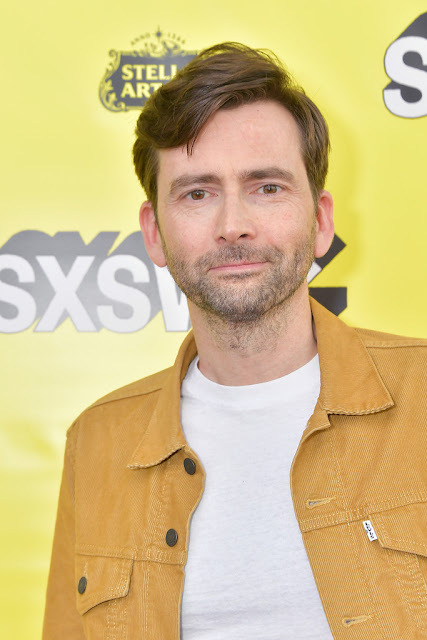 Billie Piper, Sean Pertwee, Sam Neill, Rupert Grint, Charlie Cox, Jennifer Morrison, Ron Perlman, Hayley Attwell, Michelle Gomez, Lucy Davis and Andrew Scott are amongst other big names attending. 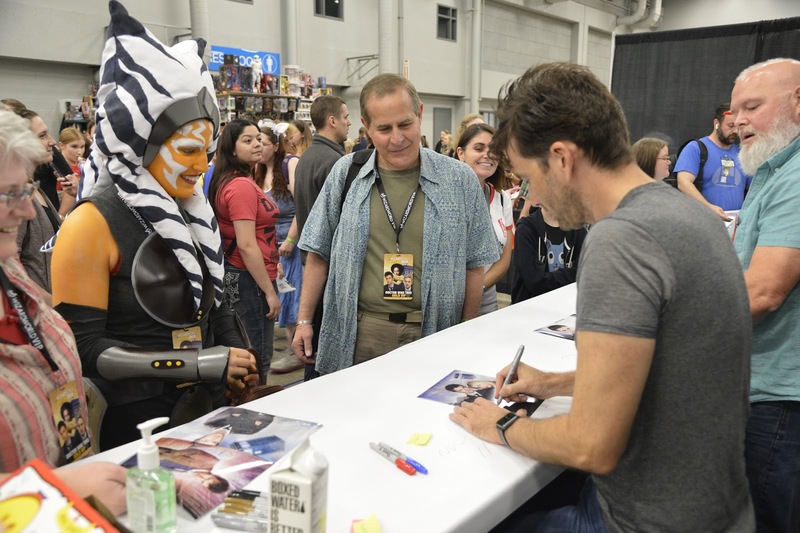 There's also a Cosplay Masquerade and merchandise for lovers of comics, games, fan art and much more. 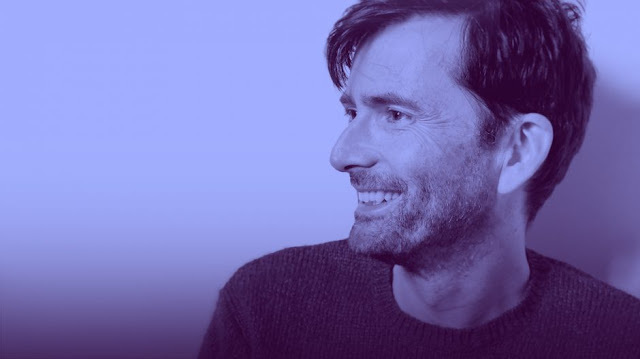 David Tennant and Michael Sheen are the cover stars of the June 2019 issue of SFX. 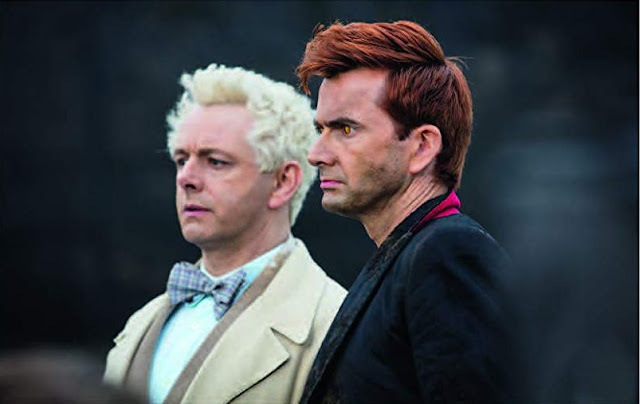 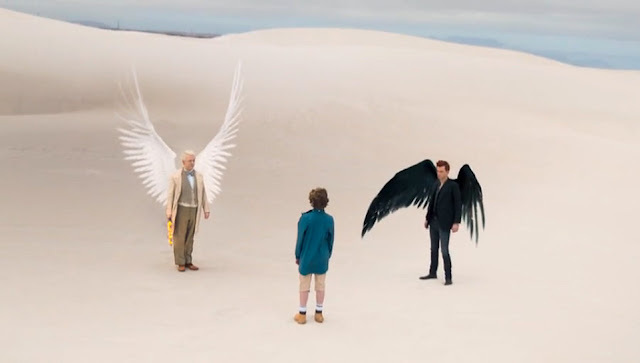 The magazine has Good Omens goodies galore with a behind the scenes on set exclusive look at the eagerly anticipated Amazon Prime series. 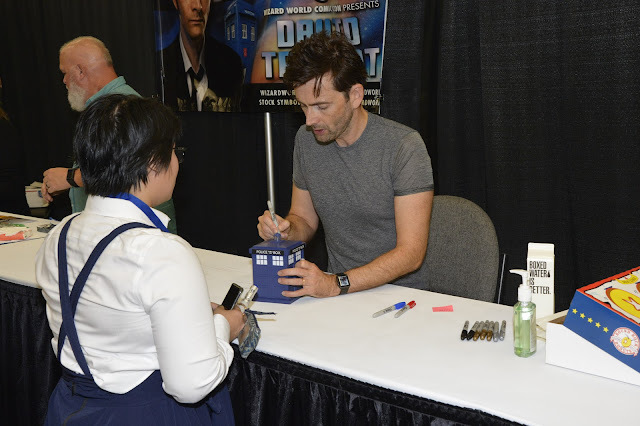 The magazine is released in both print and digital editions later this month.